What is Web Role and Worker Role in Azure? 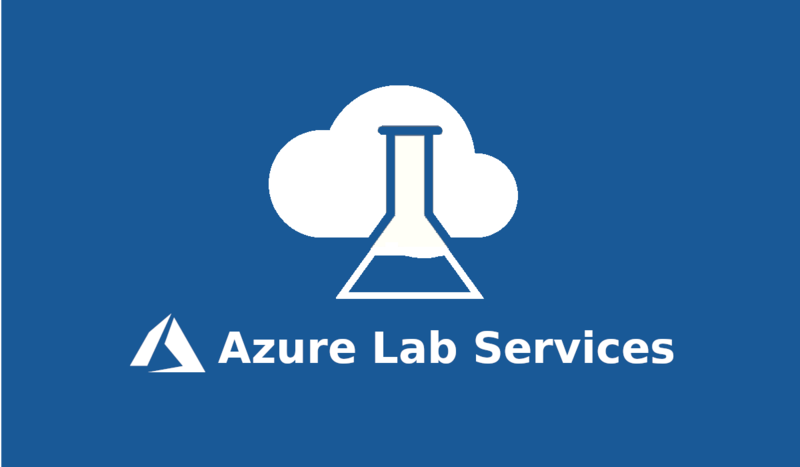 Azure Cloud Services is a classic Azure resource, originally introduced by Azure back in 2008. This technology was designed to support scalable web and worker role applications running on Windows. 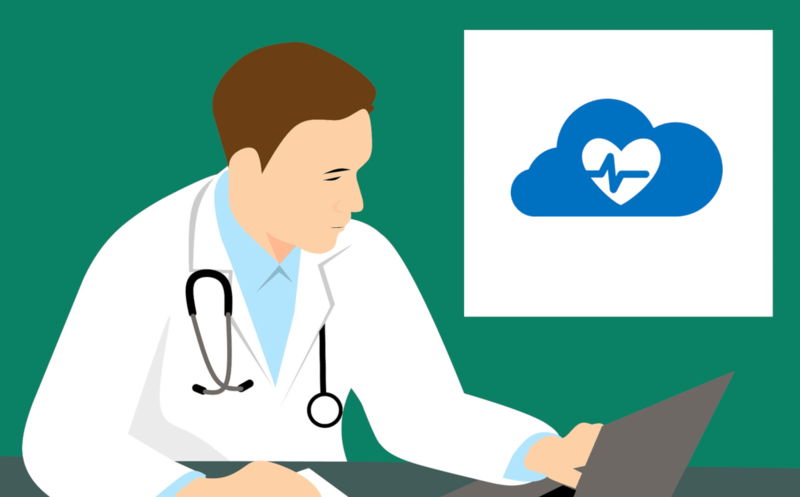 While Azure has been taking steps to move forward with its newer Azure VM Scale Sets, Classic Cloud Services still remains a popular deployment choice for many legacy environments in Azure. Worker Role is any role in Azure that runs applications and services level tasks, which generally do not require IIS. In Worker Roles, IIS is not installed by default. They are mainly used to perform supporting background processes along with Web Roles and do tasks such as automatically compressing uploaded images, run scripts when something changes in the database, get new messages from queue and process and more. Bonus Tip: see the detailed comparison of CloudMonix vs the native Azure monitoring features. 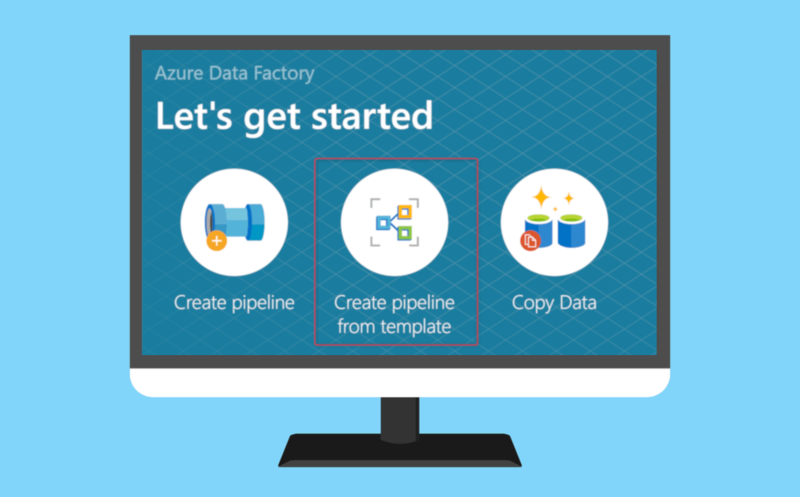 Being deployed and delivered through the Azure Service Platform, both can be managed in the same way and can be deployed on a same Azure Instance. In most scenarios, Web Role and Worker Role instances work together and are often used by an application simultaneously. For example, a web role instance might accept requests from users, then pass them to a worker role instance for processing. 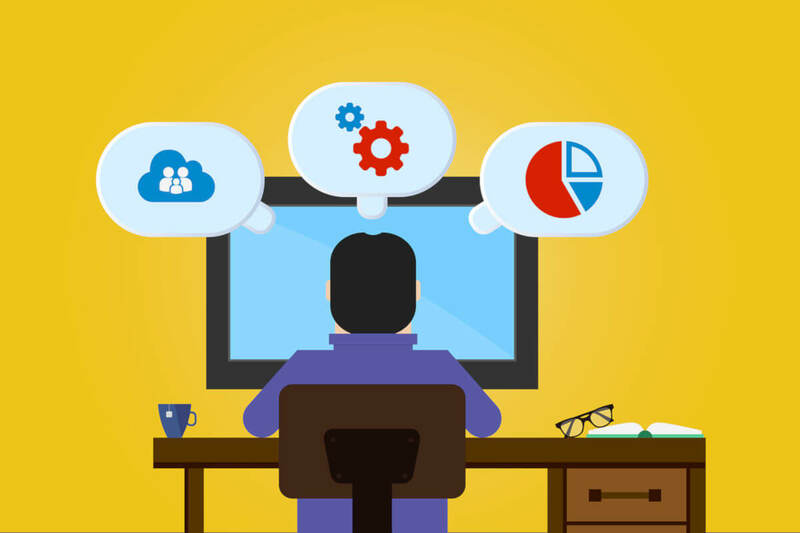 Azure Portal provides basic monitoring for Azure Web and Worker Roles. Users that require advanced monitoring, auto-scaling or self-healing features for their cloud role instances, should learn more about CloudMonix. 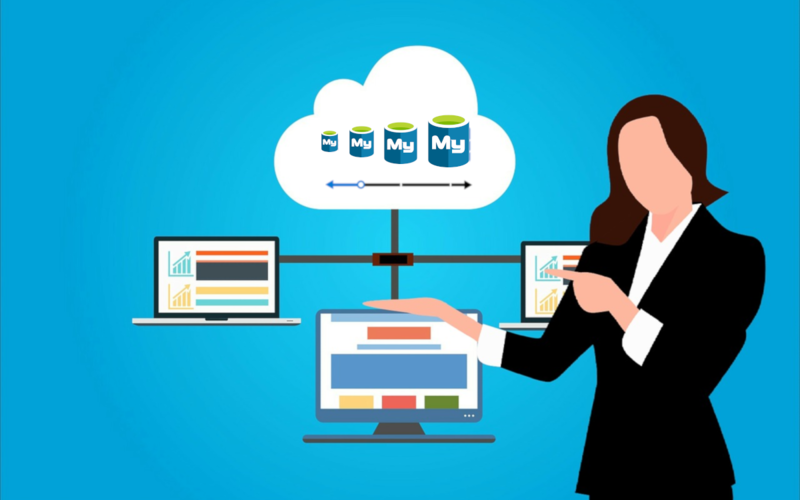 Along with advanced features designed to keep Cloud Services stable, CloudMonix also provides powerful dashboards, historical reporting, various integrations to popular ITSM and other IT tools and much more. Check out this table for a detailed comparison of CloudMonix vs native Azure monitoring features.